This is the first of Mike's solo albums I have purchased although I have always liked him and I have been a Phish fan for twenty years. I really like OGOGO, it's upbeat and fun. I think "Let's Go" is my new get out of bed in the morning/workout anthem! 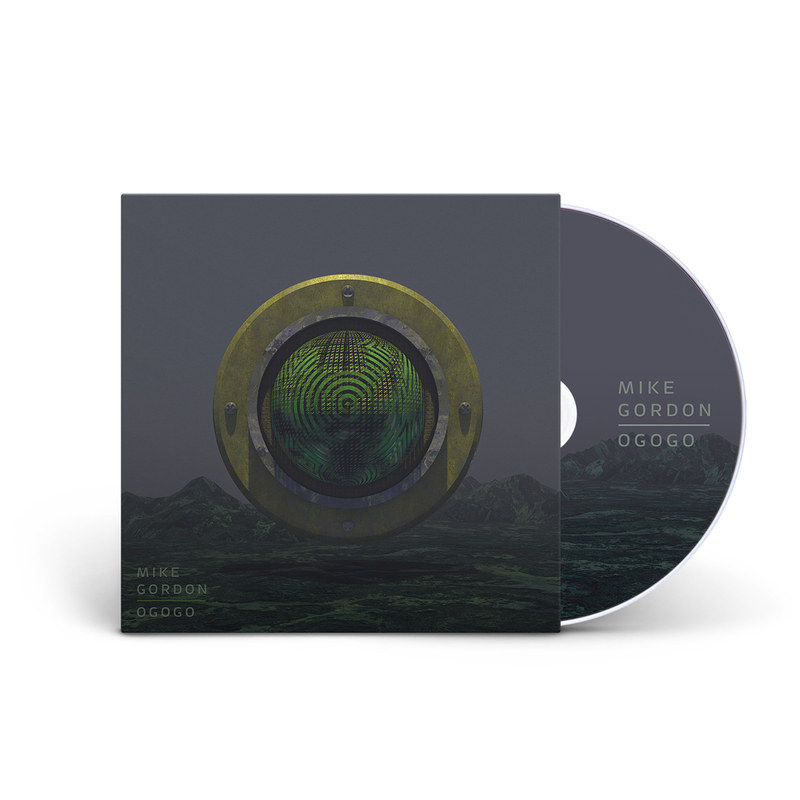 This is the first time I've heard Mike Gordon play outside the band PHISH. The first couple songs have kind of a homemade sound to them, and then the album progresses into some really neat stuff. The CD arrived on the release date! Very cool. It was in perfect condition inside and out. Very satisfied! Pros: What a great album. Really interesting production that leads to a nice, different MGB album. Band is really tight these days. Album is really accessible and fun. Cons: Come on! Give us a lyric sheet!